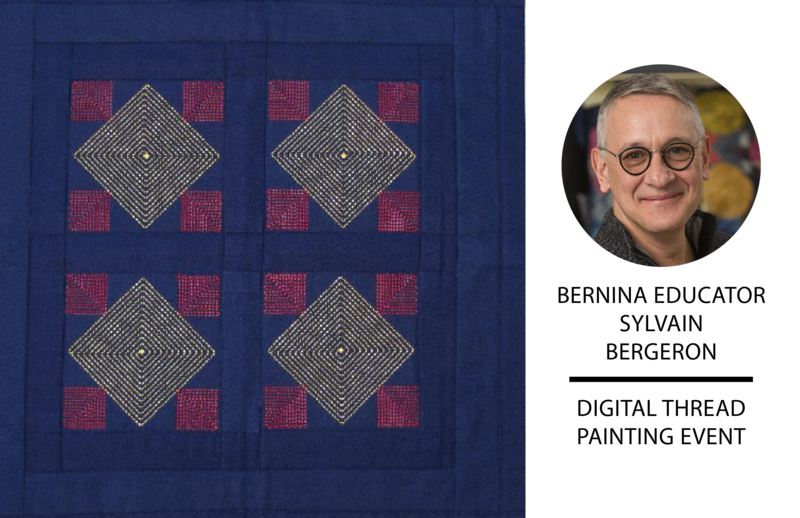 Join one of the latest trends in quilting with Sylvain Bergeron and learn how to create a quilt design out of machine embroidery. 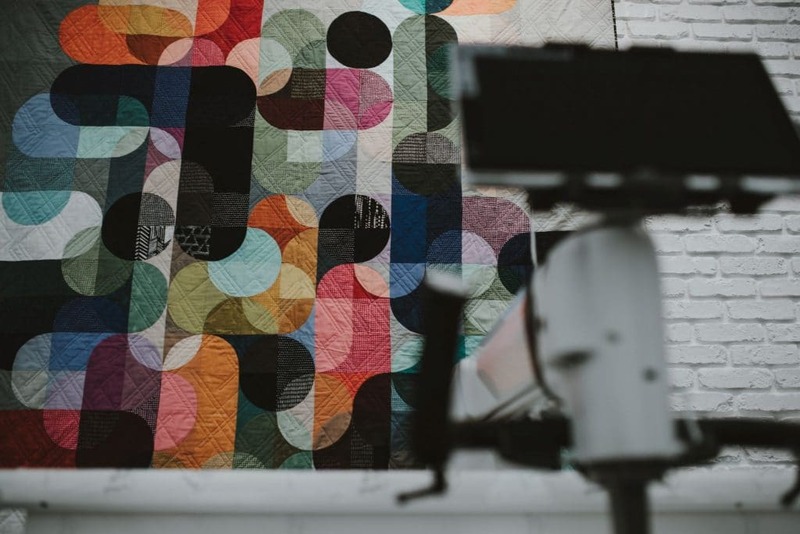 In this two day seminar, you will learn how to digitize a simple geometric embroidery motif and how to incorporate it in a quilt layout in the BERNINA Quilter software. You do NOT need to own the software to attend this event. 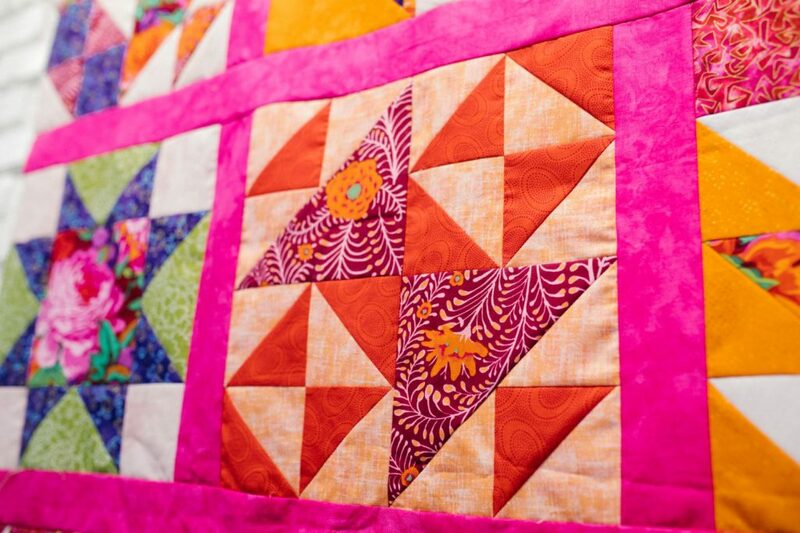 On the second day, we will stitch out the embroidery blocks and piece them into a 2×2 quilt with built-in binding. 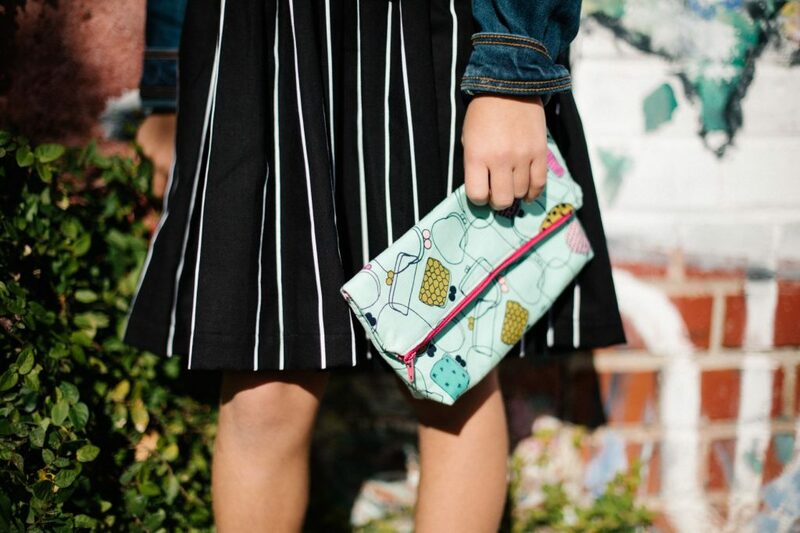 So join us for two days of creative fun, brush up on your embroidery software skills and learn a couple of new tricks in quilt binding while you’re at it. Sylvain’s teaching philosophy is can be summed up as ‘I never learned so much while having so much fun’.